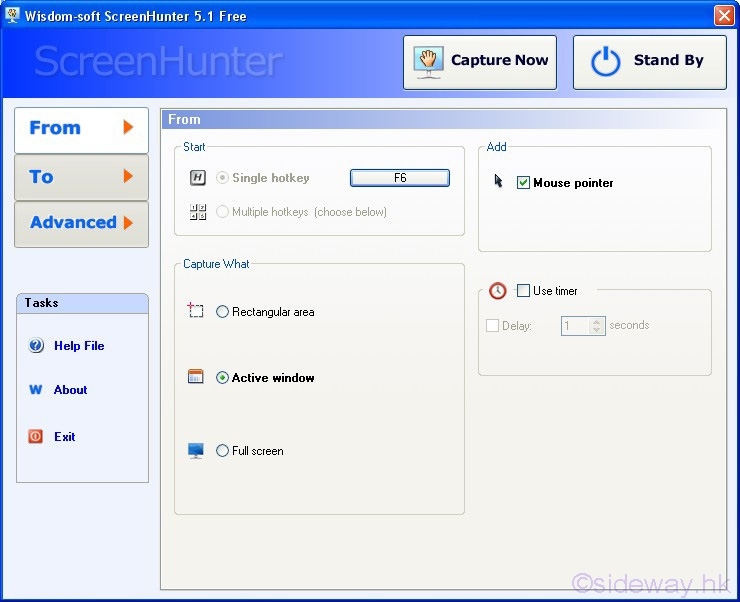 ScreenHunter is a screen capture software from Wisdom-soft.com. The basic capturing features are included in the free version. 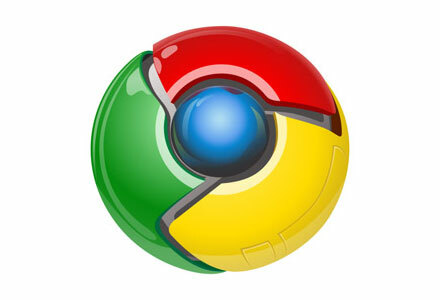 Additional features are available in the Plus or Pro version.